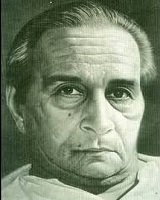 Harishankar Parsai 22 August 1924 10 August 1995 Indian Writer Harishankar Parsai was a Hindi writer. He was a noted satirist and humorist of modern Hindi literature and is known for his simple and direct style. A list of popular Hindi Harishankar Parsai quotes are given below.